Heidelberg, Germany – Heidelberg Engineering announces with great sadness the untimely passing of the company’s co-founder and Managing Director, Dr. Gerhard Zinser, on November 19, 2017. Dr. Gerhard Zinser, co-founder and Managing Director of Heidelberg Engineering GmbH. Dr. Gerhard Zinser was a pioneer, an inventor, and the driving force behind many of Heidelberg Engineering’s groundbreaking technologies and products, such as the Heidelberg Retina Tomograph (HRT) and the SPECTRALIS platform. Ever the quintessential scientist, his considerable contributions to the field of ophthalmology and optometry could only be matched by his humility and generosity. “I have had the privilege of working with Gerhard for nearly three decades in an exceptionally harmonious partnership. 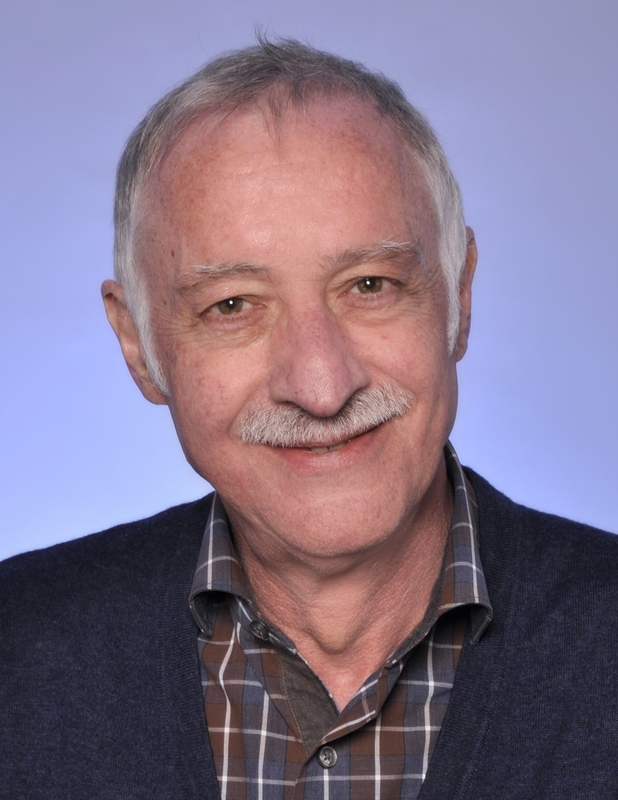 He will be sorely missed by all of us here at Heidelberg Engineering, and we are steadfast in our commitment to continue his lifelong mission of bringing innovation to the field of eye care for many more years to come.” said Christoph Schoess, Co-Founder and Managing Director of Heidelberg Engineering GmbH. The thoughts of the management and employees of the entire Heidelberg Engineering group go out to Dr. Zinser’s wife and loved ones.